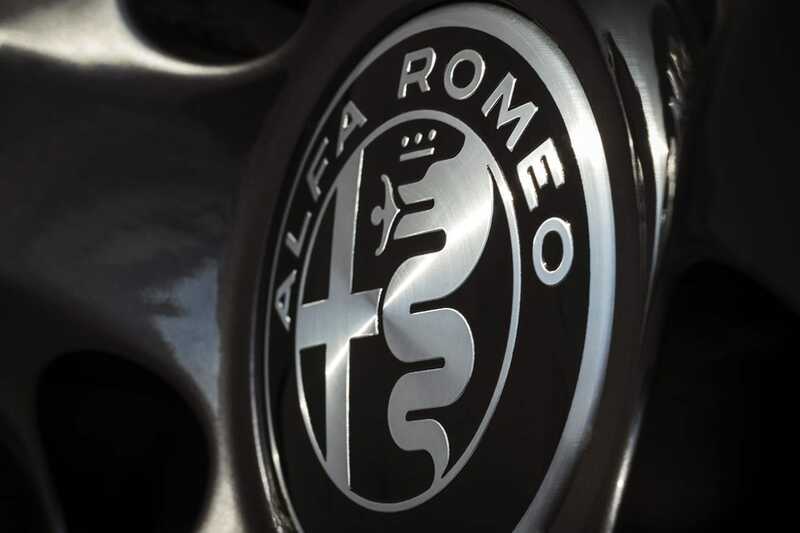 Alfaracer and alfaracer.com refer to the web site of the Alfa Romeo Championship Association (also known as ARCA). By using the ARCA web site you agree to be legally bound by these terms, which shall take effect immediately on your first use of the ARCA web site. ARCA may change these terms at any time by posting changes online. Please review these terms regularly to ensure you are aware of any changes made by ARCA. You agree to use the ARCA web site only for lawful purposes, and in a way that does not infringe the rights of, restrict or inhibit anyone else’s use and enjoyment of the ARCA web site. All ARCA web site content, and functions provided by the ARCA website, are provided “AS IS” without any representations or any kind of warranty made (whether express or implied by law). ARCA will not be liable for any damages arising from or in connection with the use of the ARCA web site. Views and opinions expressed in this web site are not necessarily those of the ARCA. Where web sites are linked to alfaracer we have no control over their content or privacy practices. You may not copy, reproduce, republish, download, post, broadcast, transmit or otherwise use ARCA web site content in any way except for your own personal, non-commercial use. You also agree not to adapt, alter or create a derivative work from any ARCA web site content except for your own personal, non-commercial use. Any other use of ARCA web site content requires the prior written permission of ARCA. The names, images and logos identifying ARCA or third parties and their products and services are subject to copyright, design rights and trade marks of ARCA and/or third parties. Nothing contained in these terms shall be construed as conferring by implication any licence or right to use any trademark, patent, design right or copyright of ARCA or any other third party.